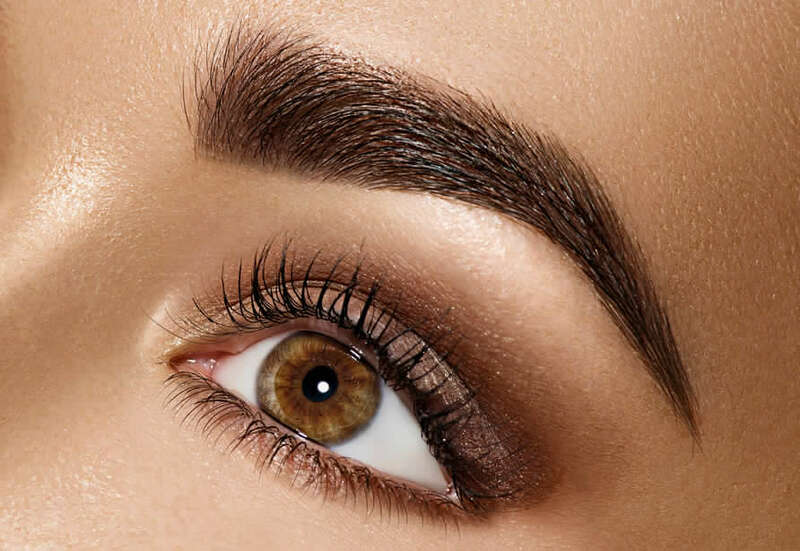 Microblading, also known as eyebrow feathering, cosmetic tattooing or semi-permanent makeup is the process of implanting colour pigment under the surface of the skin by the use of tiny, disposable needles to produce hair- like strokes. Two appointments are needed, the initial blading and the 6 week later touch - ups. Colours fade 30% - 40% once healed and it is normal for strokes to completely disappear. This is why 2nd appointments are needed to complete the treatment. If your eyebrows do not heal perfectly the first time, do not worry! We can always go darker and add more density at your next appointment. Microblading is considered semi-permanent and will not wash off, however, it will fade over time and may need to be refreshed every 1-2 years.